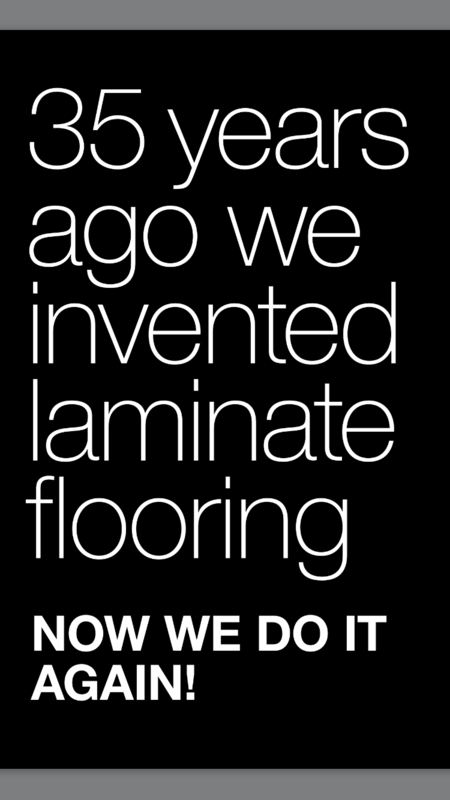 PERGO® invented laminate flooring 35 years ago. A floor that combines beautiful design and long-lasting durability like no other. PERGO® laminate floors are made to withstand years of use and still look beautiful. 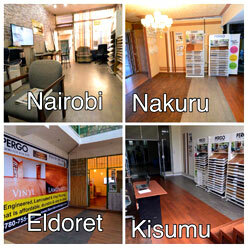 Now you can shop PERGO® wood laminates and PERGO® Luxury Vinyl Tiles at all Floor Decor Kenya showrooms around the country – Nairobi, Nakuru, Eldoret & Kisumu. Why choose PERGO® laminate flooring? • PERGO® boasts of Superior wear performance and wide selection of beautiful, Realistic designs. • PERGO® is Resistant to scratches, stains, impacts and everyday wear and now resistant to water as well with the new PERGO® Sensation! The ONLY Water Resistant Laminate! 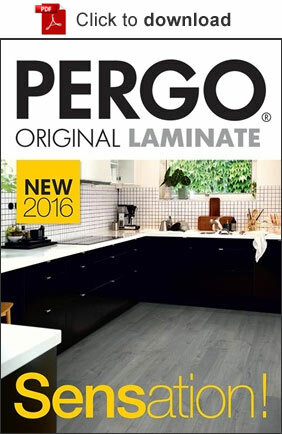 In 2016 PERGO® took the concept of the laminate floor one giant step further with the introduction of Sensation. 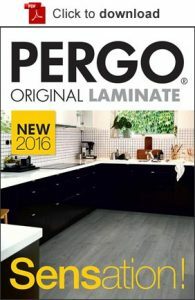 PERGO® Sensation is a water-resistant laminate flooring that features authentic, true-to-nature surface is made possible by an innovative technique that can reproduce deep grooves of wood to perfection. The natural look is enhanced by a brand new matt finish, that adds to the wood-like feeling. PERGO® SENSATION is Irresistibly water-resistant. PERGO® Sensation takes laminate flooring to a whole new level – even when it comes to water resistance. No more worrying about getting water on the floor, here is the perfect alternative for kitchens or hallways! The new PERGO® Sensation floors are not only designed to look great, they are also innovative when it comes to performance. With the brand new AquaSafe technology your new laminate floor is now protected against water like never before. The surface protection of our new Sensation floors extends all the way into the bevels to create a fully closed surface. UNILIN’s R&D team has spared no effort to make PERGO® Sensation as water resistant as possible. While a laminate surface is water repellent in itself, the joints are often not. Sensation solves this problem in two ways: first, by pressing the bevel into the plank already during production — instead of adding it afterwards; and, secondly, by adding a waterproof AquaSafe coating in the joint making the joint completely water tight. Because the bevel is pressed down during production, the multilayer TitanX™ surface protection covers the bevels as well. This ensures a fully-closed surface and protects the floor not only against water, but also against impact, scratches, and everyday wear and tear. This makes Sensation the ideal flooring solution for highly trafficked areas. Sensation is available in two qualities, class 32 (AC4) and class 33 (AC5).